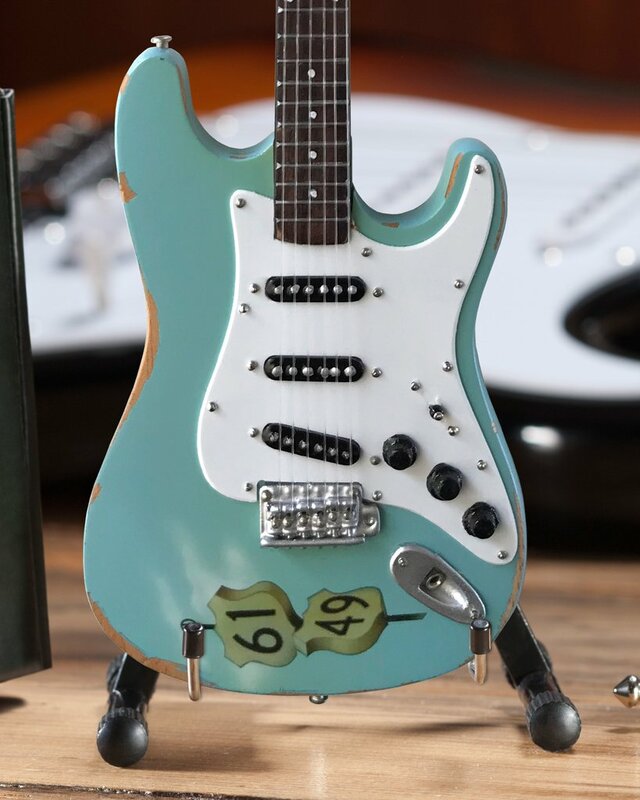 Kenny Wayne Shepherd is undoubtedly one of the finest and most passionate guitarists on the scene today. 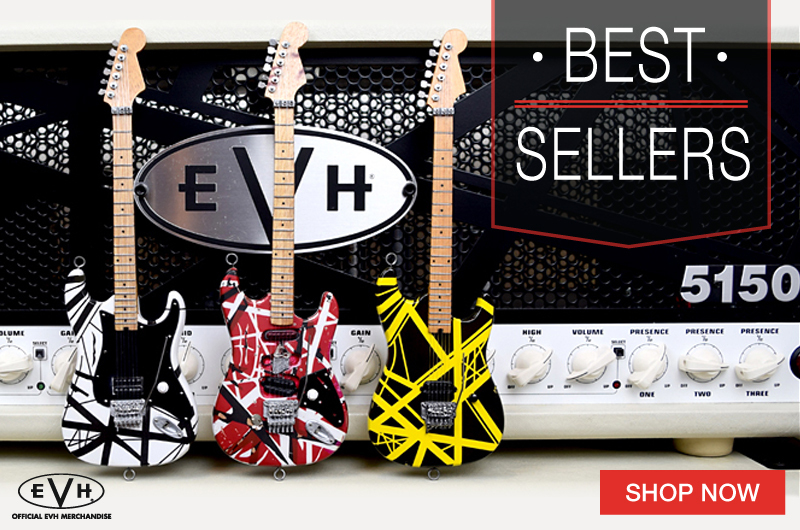 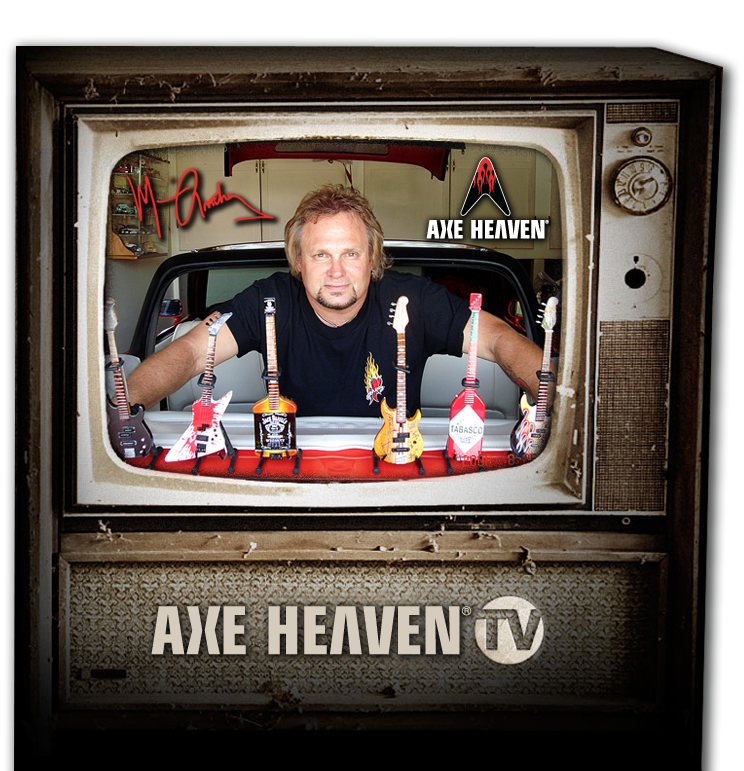 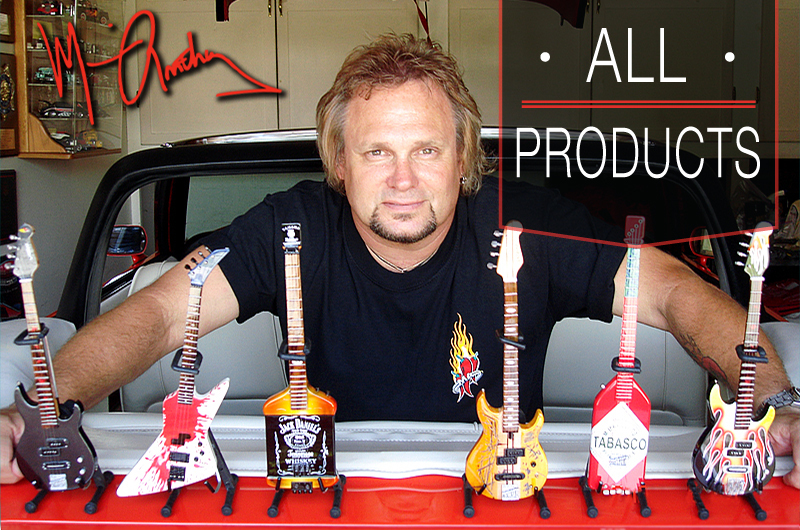 His musical and music industry accomplishments for more than two decades—and the classic guitars he plays—make KWS a natural fit as one of our AXE HEAVEN® Licensed Exclusive Artists. 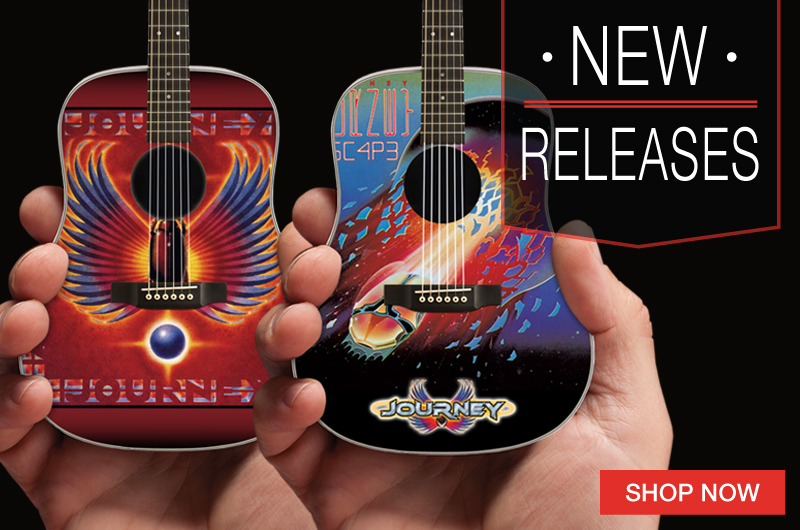 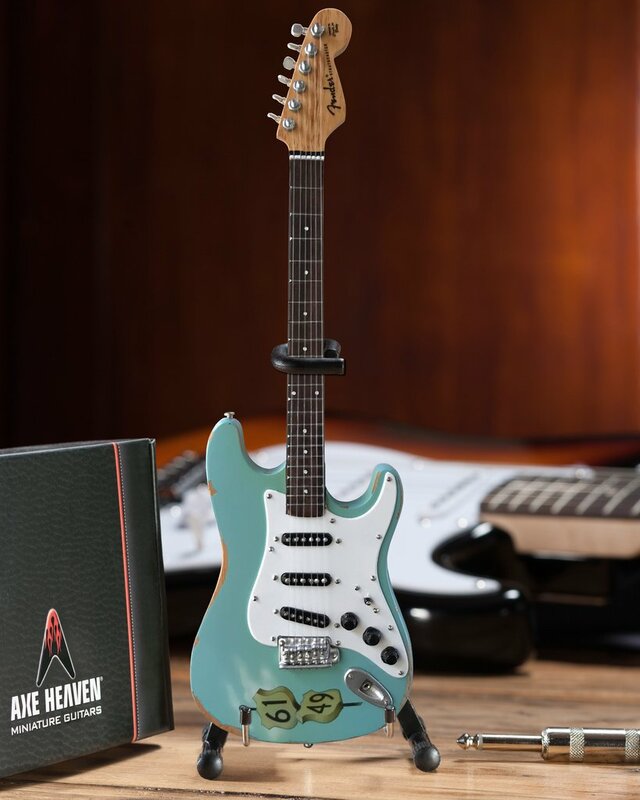 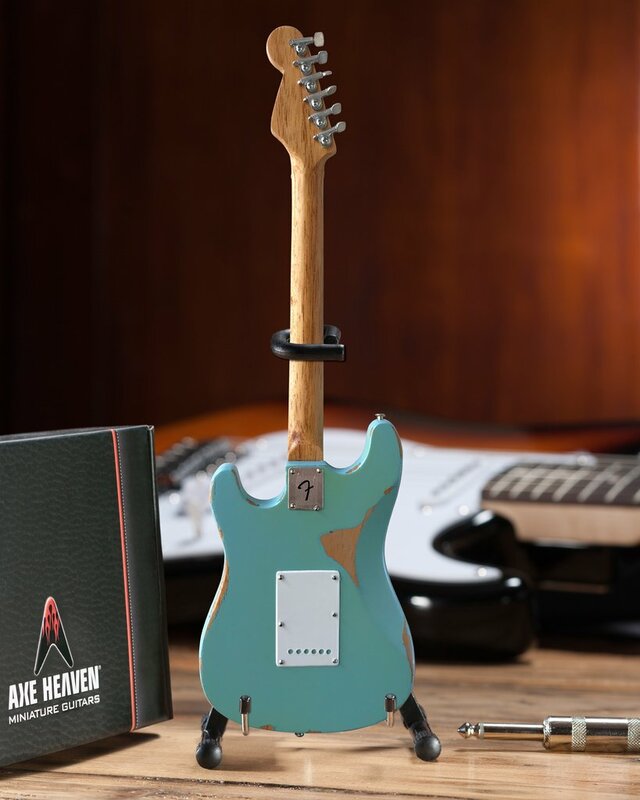 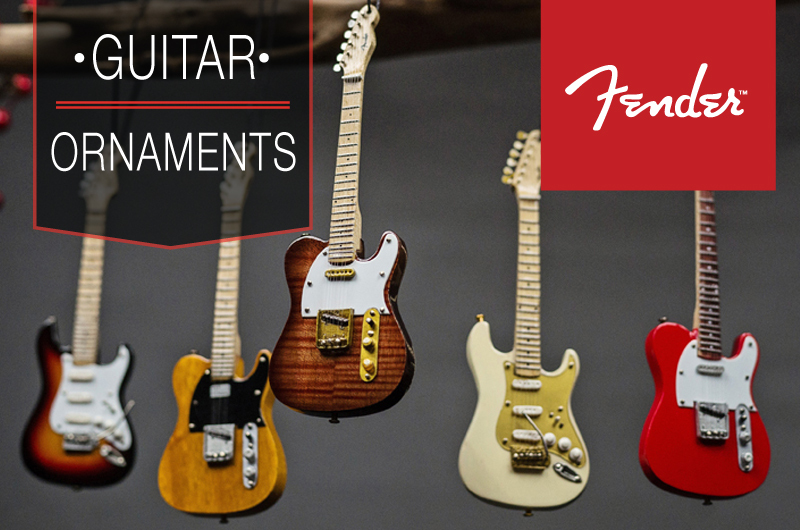 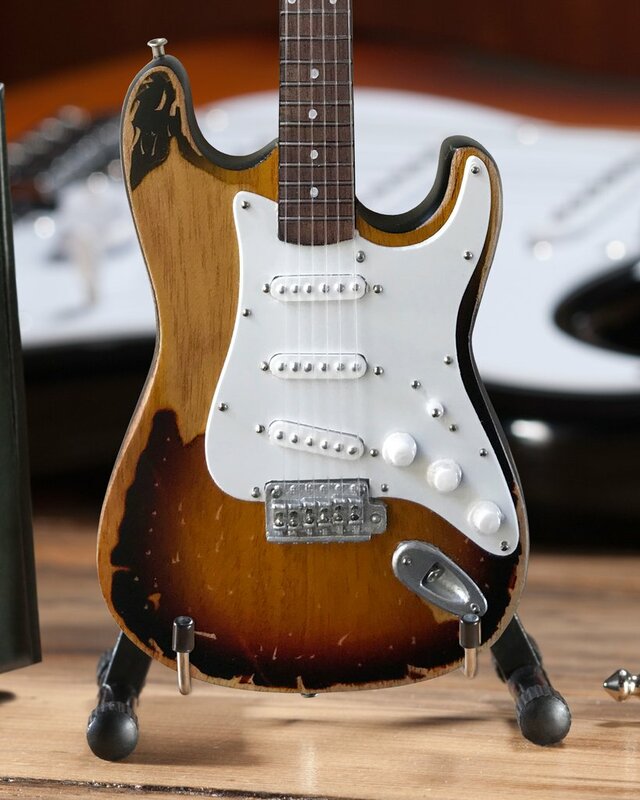 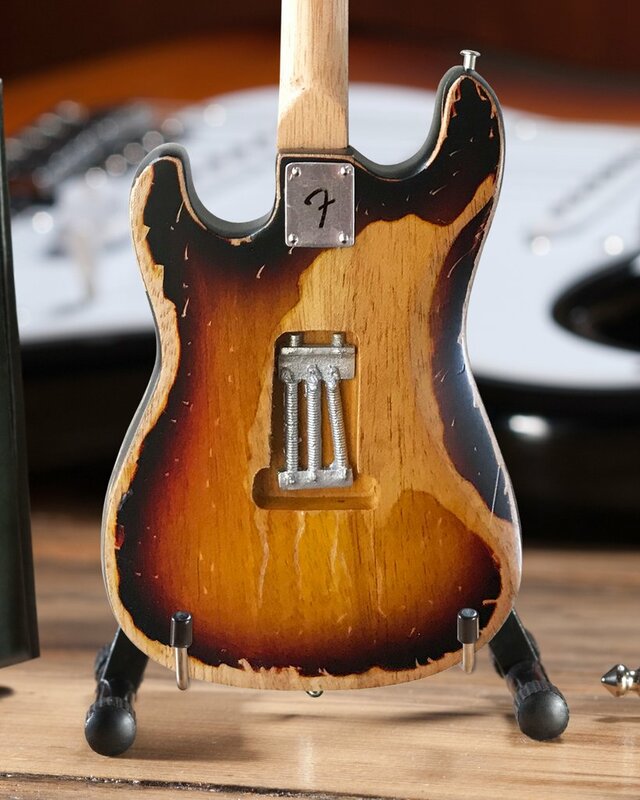 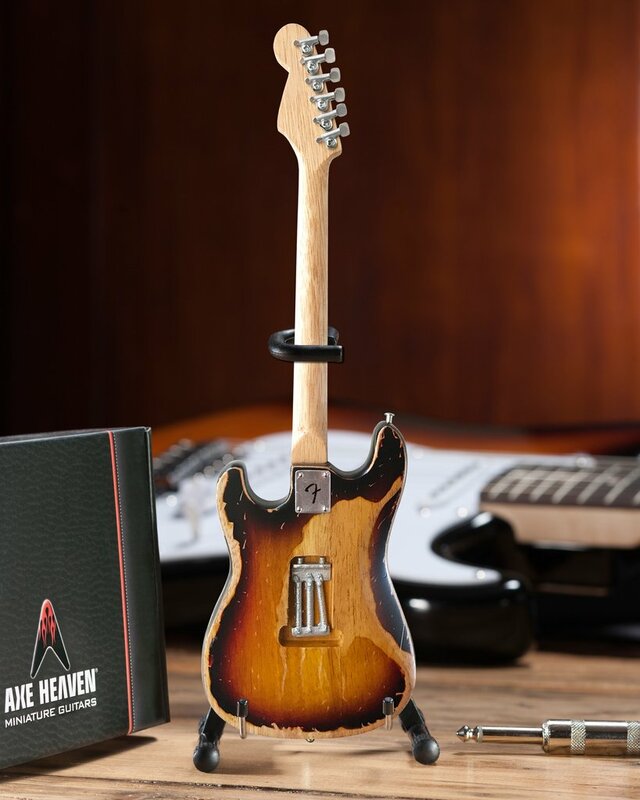 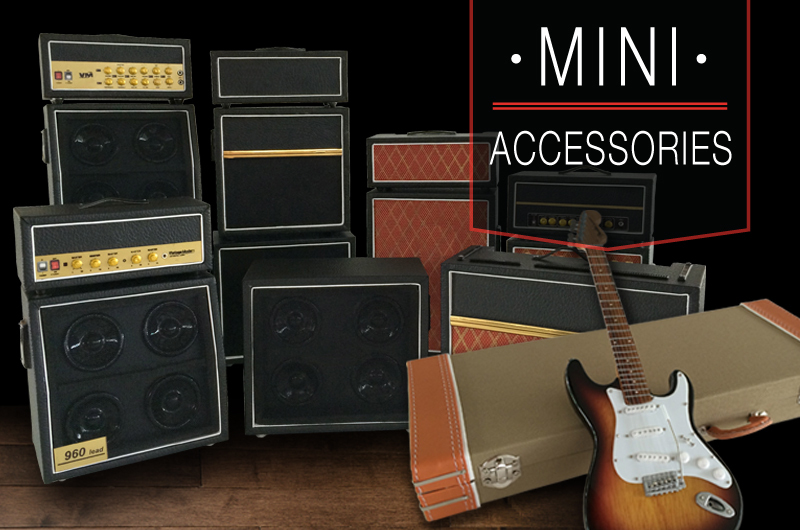 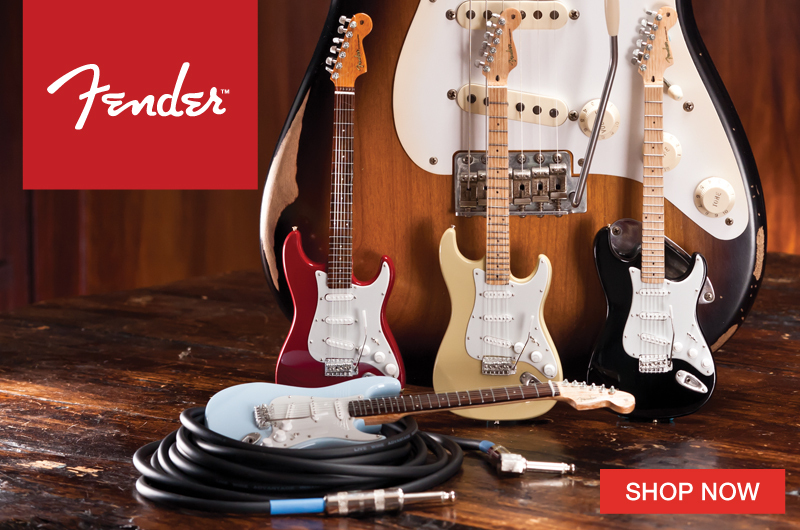 We’ve just added two Officially Licensed Kenny Wayne Shepherd Mini Fender™ Stratocasters™ to our lineup of handcrafted replica collectibles.